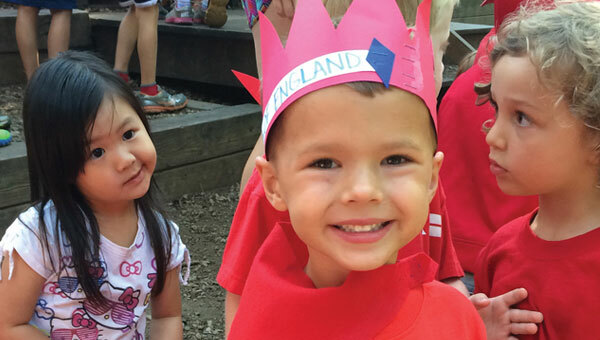 Campers discover their artistic side and let their imaginations soar. Kids create a variety of projects that may include: sketching, watercolors or paints, nature collages, picture frames, necklaces and bracelets, and much more. 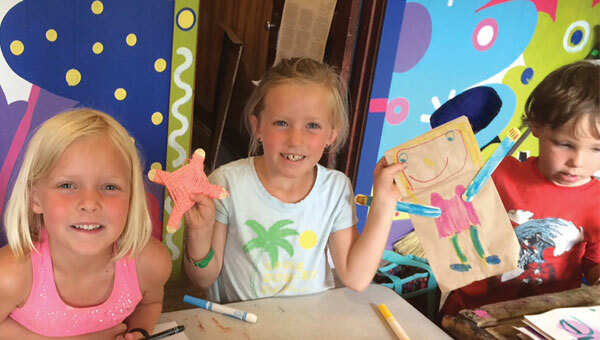 Campers create masterpieces to take home and enjoy! A field trip will be featured each week.